I’m increasingly loving Tumblr these days, especially when a gem comes my way like the video above featuring a promo for action figures based on John Carpenter’s The Thing (1982). 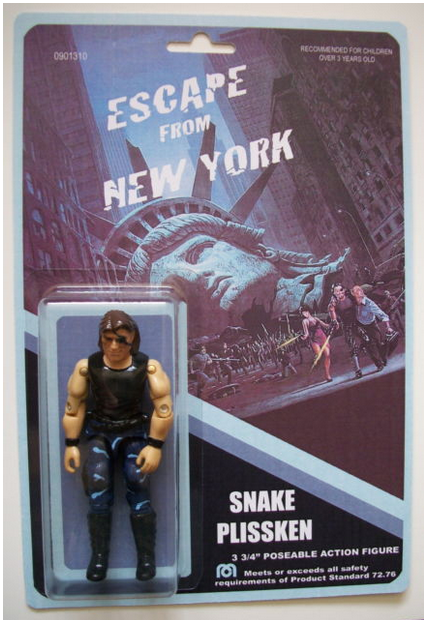 Seeing these I immediately thought, “Were there ever Escape From New York Snake Plissken action figures made?” [I refuse formally acknowledge that the abortion known as Escape from LA was ever made.] 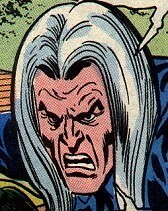 And, of course, there were—actually there is one available on ebay for $60. What’s trippy about that one is that it seems to be a custom made doll not released by any major toy producer—how cool. Indie toys #4life! Also I would be remiss if I didn’t mention that The Thing toy promo came my way via Sarkos’ tumblr, far and away the best one I follow there—it’s a constant stream of awesome. 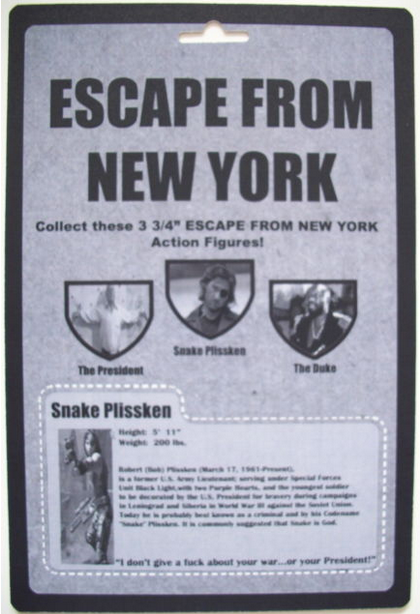 This entry was posted in movies and tagged 1982, escape from new york, john carpenter, movies, The Thing, toys. Bookmark the permalink.